Agustí Fernández och Johannes Nästesjö in Malmö. During the last weekend (11-13/10) I had the great privilege to invite my dear friend, Agustí Fernández to Malmö. 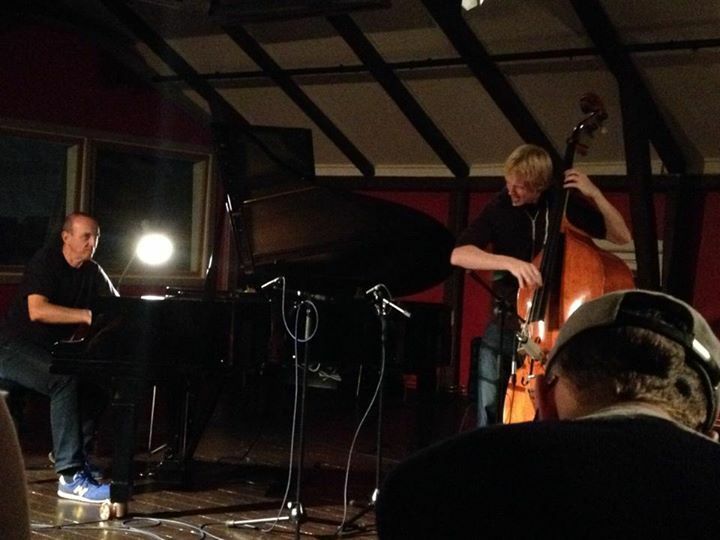 We did a recording with Ola Paulsson – sax, Stefan Pöntinen – violin, Emeli Ek – drums and Anders “Affe” Lindsjö – guitar. Jakob Riis recorded the session. We also did an amazing concert, first set duo and the second set with our Malmö friends. Everything at inter Arts Center in Malmö. Agustí also gave a master class at my work, Malmö Kulturskola. 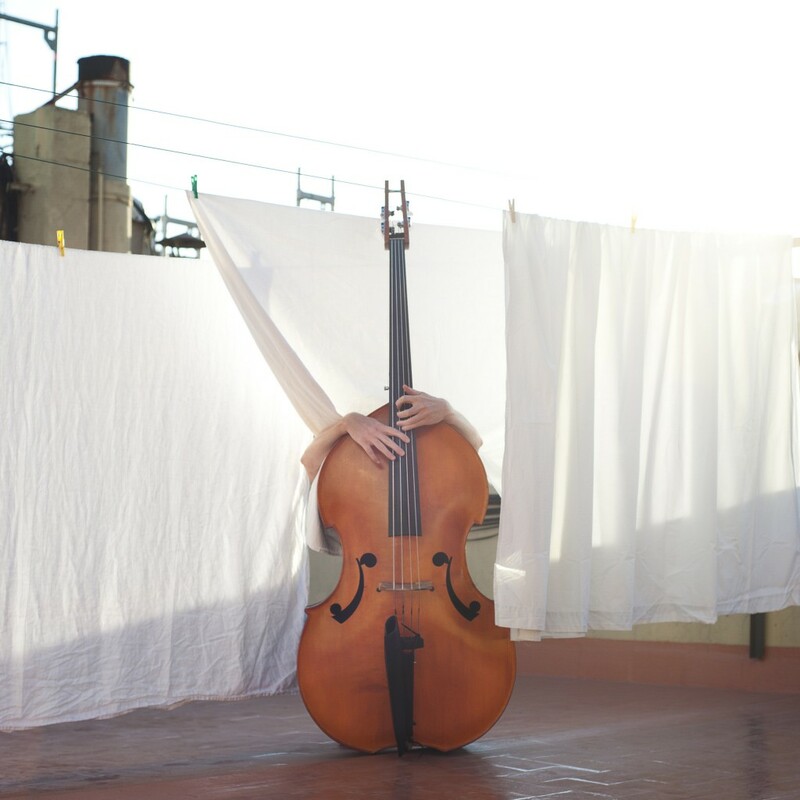 My first solo CD is recorded! Some art work and some titles and then we are ready to go! So be ready, its coming during the fall! This came with the mail today!! 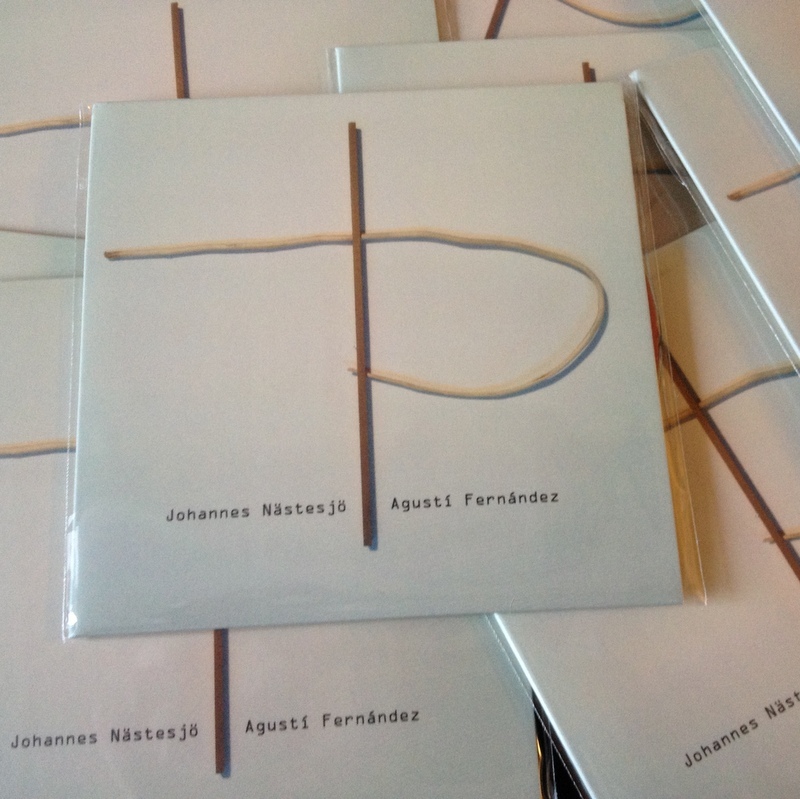 The first duo CD with Johannes Nästesjö & Agustí Fernández duo. 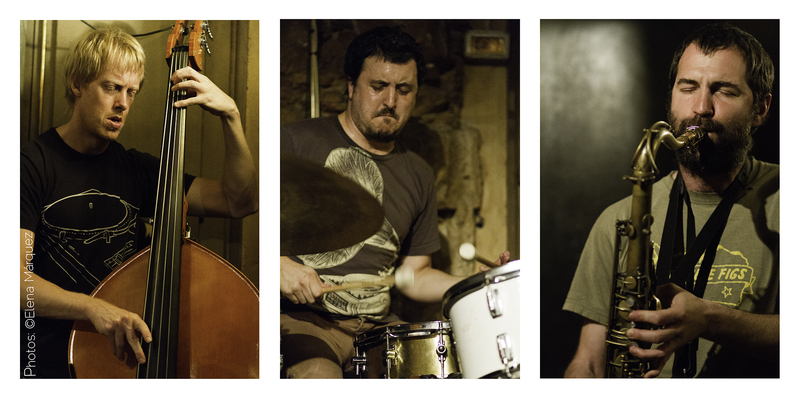 A big thanx to Angelo Vernuccio, Ivo Sans, Christoffer Wallin & Ola Paulson. 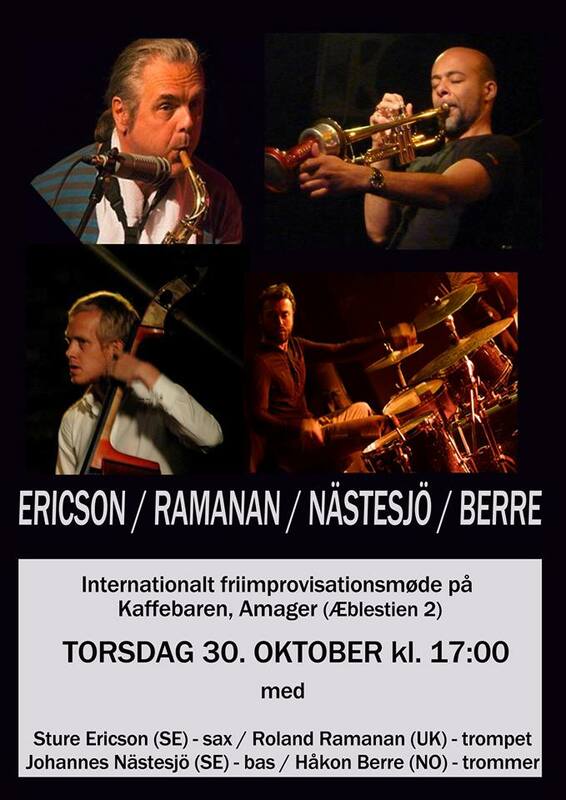 Official release is the next Sunday, October the 12 at Inter Arts Center in Malmö, Sweden. More info about the release concert below.